Henrik Stenson’s caddie situation has been in a state of flux in recent years. 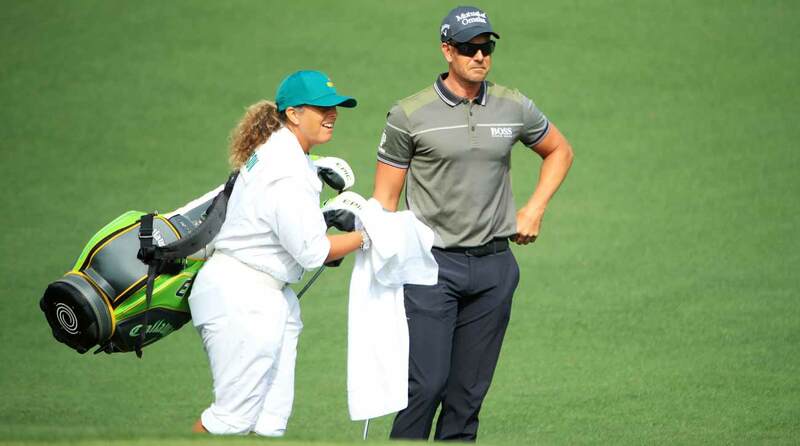 But for the 2019 Masters, Stenson brought out a familiar face: his former caddie, Fanny Sunesson. Here’s what you need to know about Sunesson’s career as a PGA Tour caddie. Sunesson, originally from Sweden, began caddying at a young age. She talked her way into some Tour events and eventually hooked on with Nick Faldo at the end of the 1989 season. Their pairing was a fruitful one: Faldo played some of his best golf during their decade together. Sunesson was on Faldo’s bag for two Masters wins. The first came in their Augusta National debut together in 1990. Six years later the pair won again in 1996. It was the last of Faldo’s six major championships. She has cited their British Open victory at St. Andrews among her most prized accomplishments. Henrik Stenson has enlisted Fanny Sunesson at the 2019 Masters. Sunesson split with Faldo in 1999 and joined forces with Sergio Garcia — but the partnership was short-lived, lasting just eight tournaments before splitting up. She’s also had stints with Fred Funk and Adam Scott and served as Martin Kaymer’s mental coach during his ascent to World No. 1. Sunesson teamed up with fellow Swede Henrik Stenson for five years, which included Stenson’s 2009 Players Championship win. 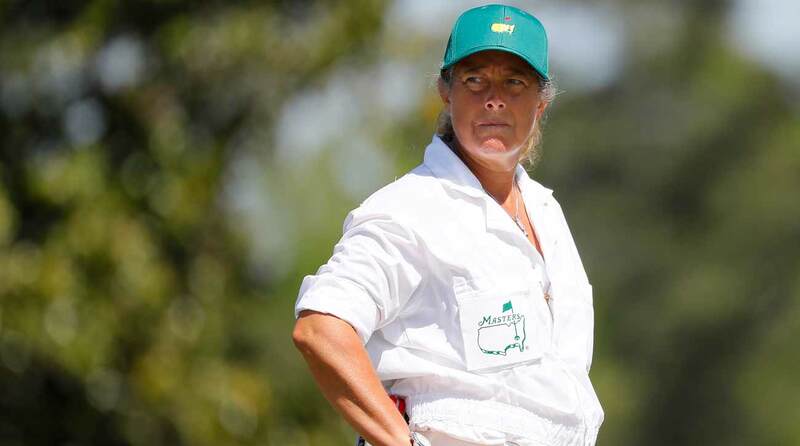 Although Sunesson retired from full-time caddying in 2012 to shift her focus toward coaching, she has occasionally re-emerged, including for the 2019 Masters. Stenson first re-enlisted Sunesson during the 2019 Arnold Palmer Invitational. During her illustrious career on the bag Sunesson has established herself among the game’s very best. She is also likely the most accomplished female caddie in the modern history of men’s golf, having put in more than two decades on the bag. Her winning resume includes four majors, multiple Ryder Cups, a Players Championship and endless memories. Sunesson has returned for the 2019 Masters, but has expressed her desire to stay largely in caddie retirement.